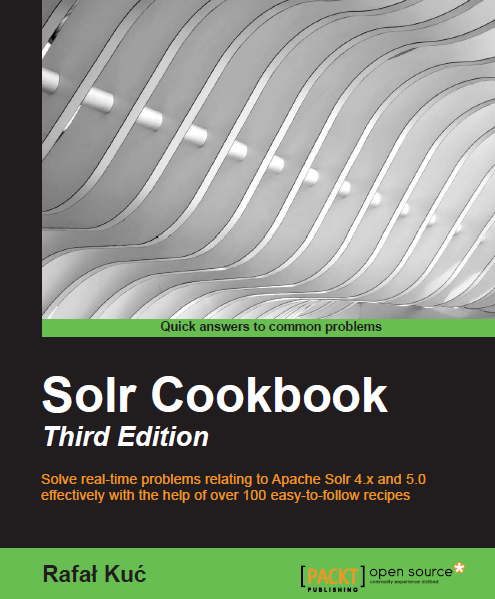 If you want to extend your konwledge about Solr or learn Solr from top to bottom and you will be in London on 4th and 5th of April 2016 wait no more, Sematext is inviting you to the Solr Core Trainings. The person giving the trainings is one of the authors of this blog – Rafał Kuć. For more information about the trainings itself, the topics, where it will be please go to the dedicated page on Sematext website: https://sematext.com/training/solr/core-solr-london/. Keep in mind that Sematext will also be giving Elasticsearch trainings at the same time. If you are interested please visit: https://sematext.com/training/elasticsearch/.